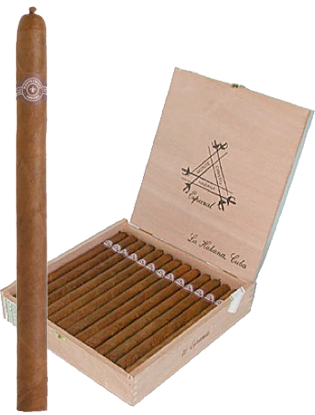 Box of 25, 7 5/8 x 38Deep, rich, creamy, herbal, chocolate flavours make this cigar silky smooth. 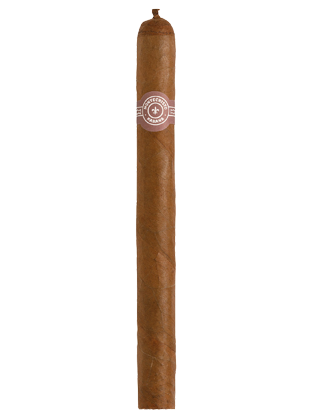 It has a full-bodied taste with a cedary finish.Montecristo – Montecristo SpecialSame size as Cohiba Coronas Especiales. Stronger than other with same characteristics, this cigar need a proper ageing to reveal its real potential, minimum five years recommended.